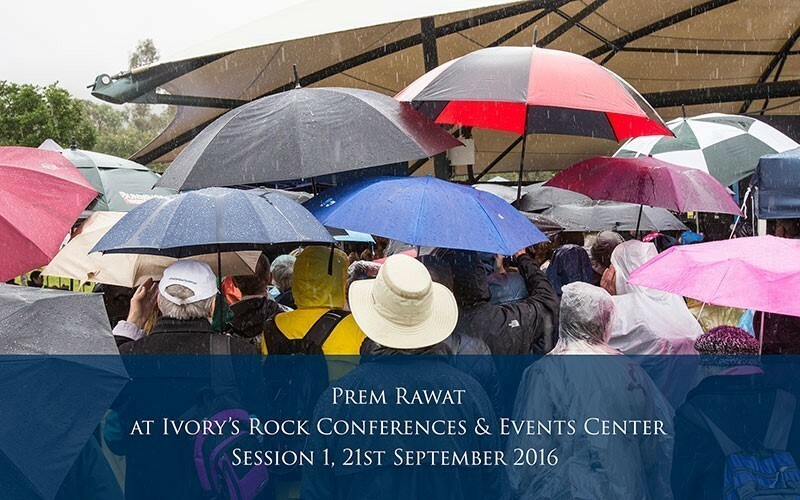 Prem Rawat in Australia. 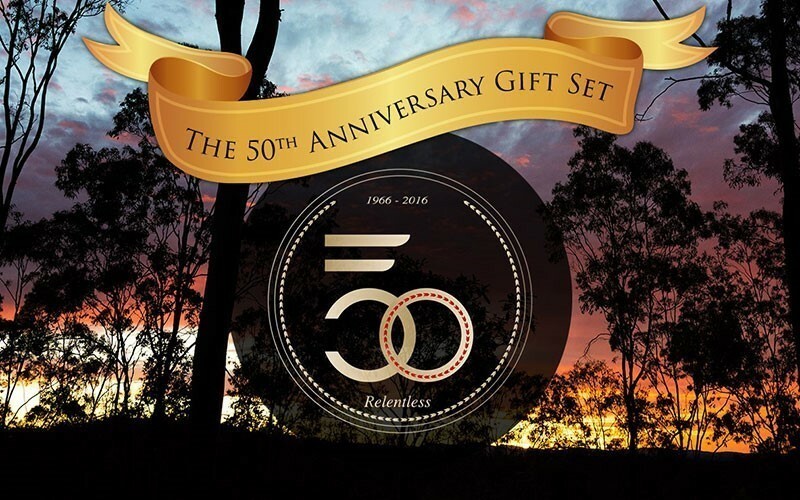 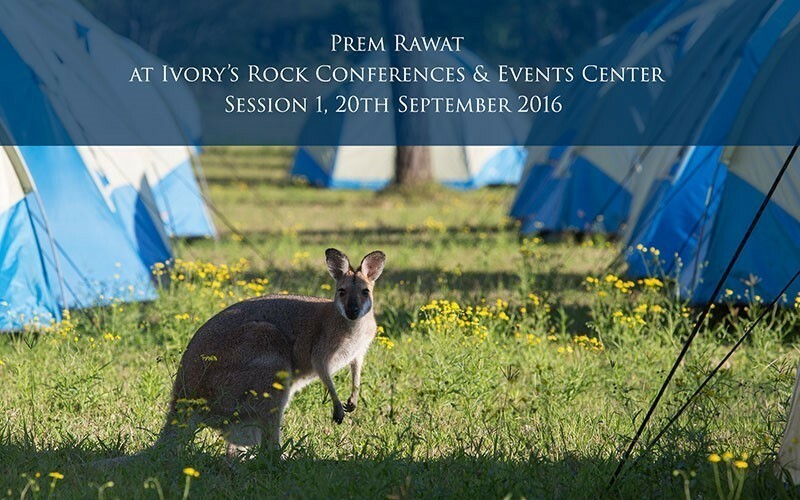 5-day conference celebrating the 50th anniversary of his relentless efforts to spread the message of peace. 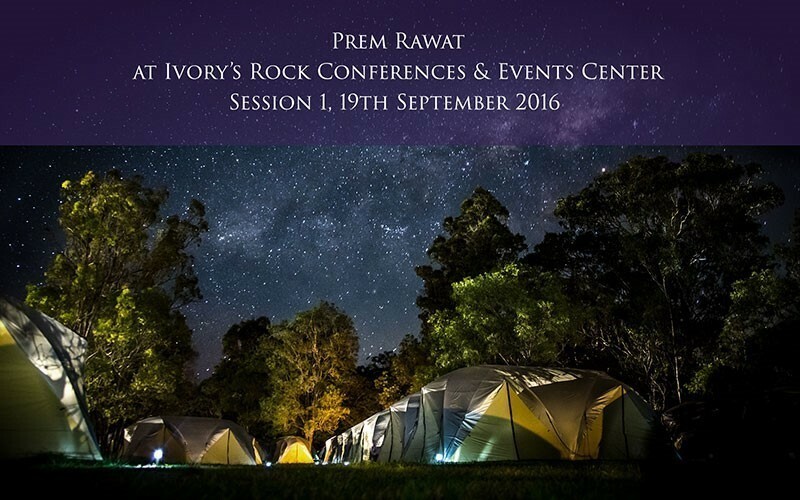 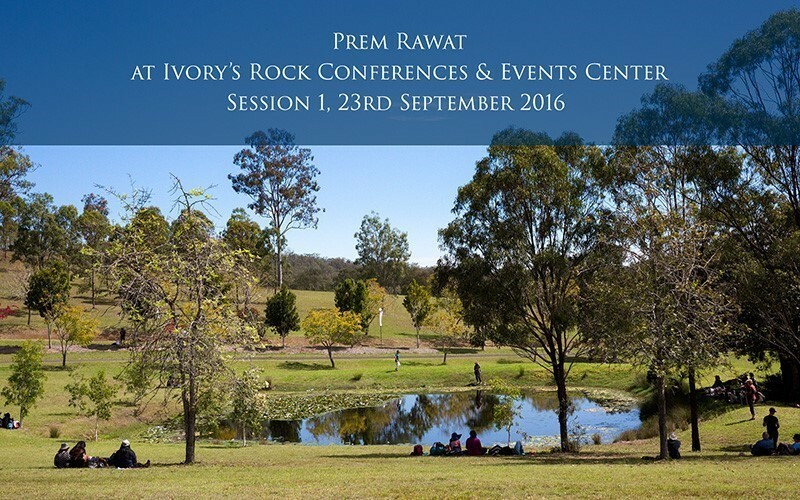 Prem Rawat in Ivory's Rock Conference and Events Center, Ipswich, 2016. 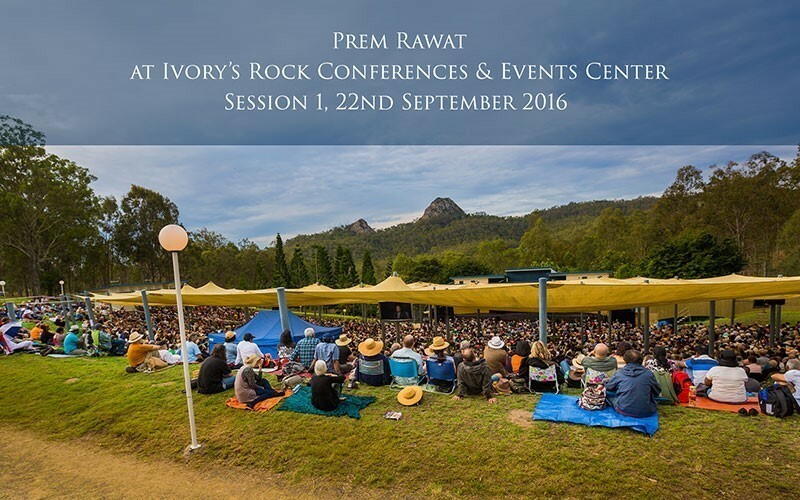 A 5-day conference celebrating the 50th anniversary of his relentless efforts to spread the message of peace.